Let your young artist’s imagination run wild with an evening of fantastic free workshops in our award-winning Creative Arts department. The event takes place at Truro High School on Wednesday 8 May and runs from 6-8pm. It’s official… Truro High has been named as the top performing small independent school in the whole of England in new A Level league tables published by Telegraph – the highest ranking ever achieved by a school from Cornwall. Cornwall’s only school and one of a handful in the South West to be selected, we are delighted to announce that Truro High has just been shortlisted for the Independent Schools of the Year Awards 2018. Imagine a place where girls are put first in everything they do, a place where ballet tutus and textiles creations hang alongside racing driver’s overalls and football kit. Take a look at our school videos to find out a little bit more. 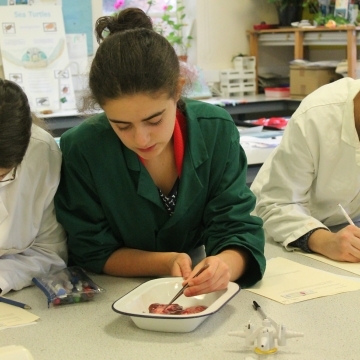 A bespoke two-year programme for girls wishing to further their studies in medicine, dentistry and veterinary science. 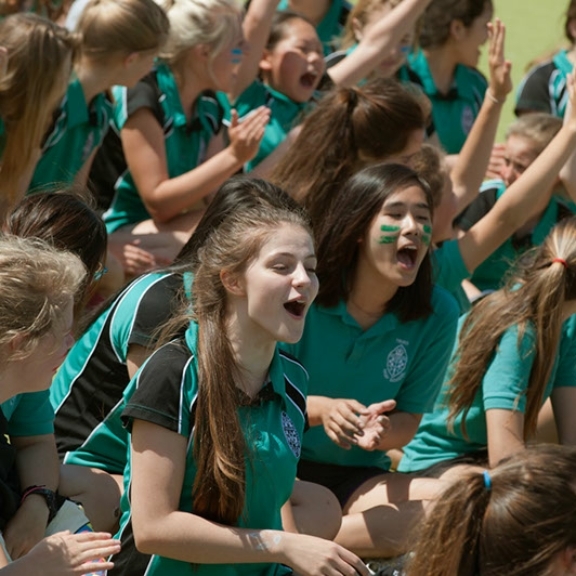 Visitors are always struck by the friendliness, self-confidence and all-round enthusiasm of our pupils. Encouraged to follow their dreams, they like to aim high. 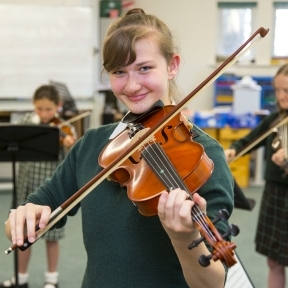 Because we believe every individual’s capacity for learning and exploring their own talents is limitless. 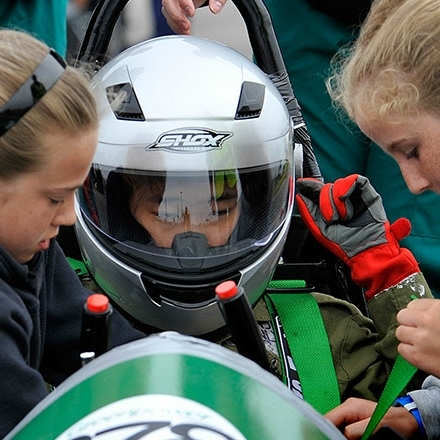 We also believe that teaching girls separately from boys releases them from gender stereotyping. Astrophysics? Great idea. Olympic pentathlete? Give it a go. Because we think that success is nothing without happiness and that caring for each other is key.